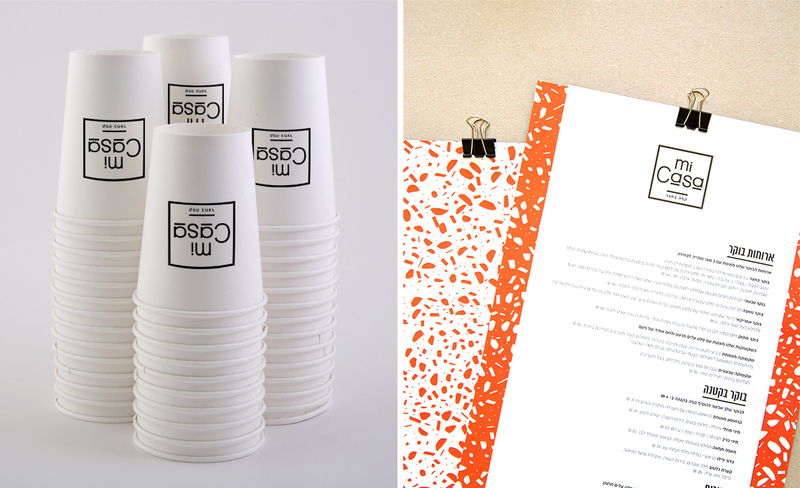 Branding, Logo, Graphic Design, Package Design. 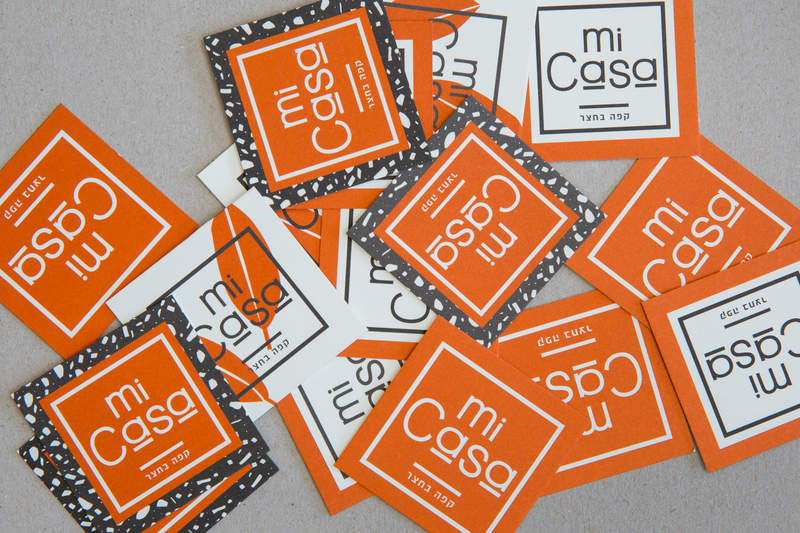 Mi Casa is a restaurant-cafe led by Isidor and Nir, a father-and-son team, in which they continue their legacy of Argentinian chefs and restaurateurs. 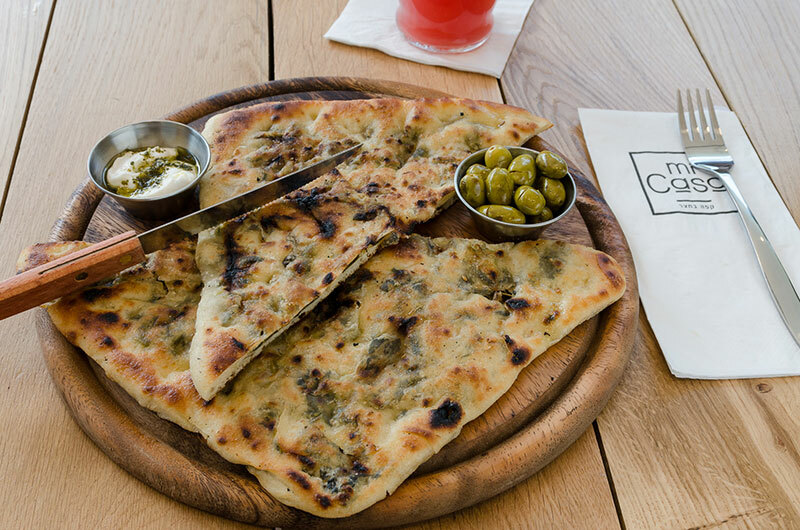 For the branding, The studio developed a graphic language which includes hand-made illustrations, along with a portrait of the chef and owner Nir Shnitman. 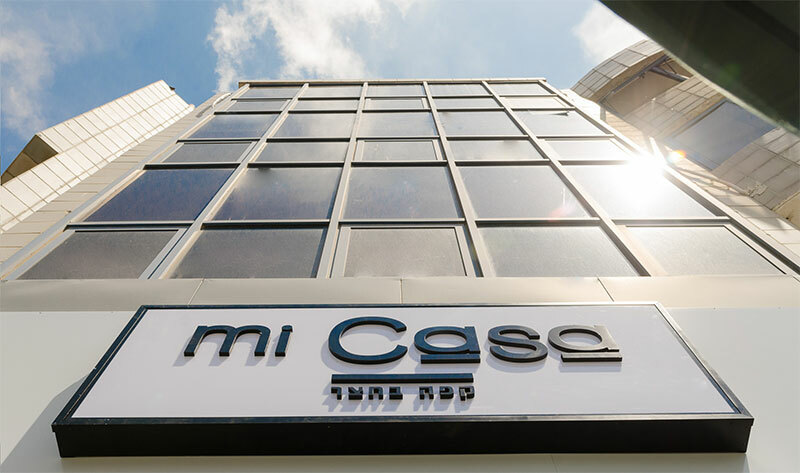 The chosen textures drew inspiration from the green surroundings and the home-like feel of Mi Casa’s very first branch in the kibbutz.